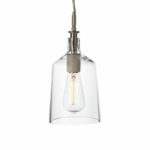 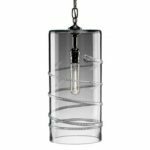 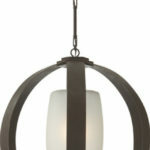 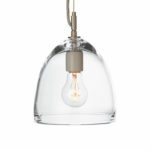 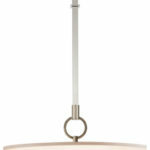 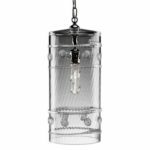 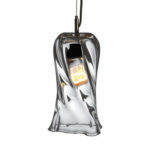 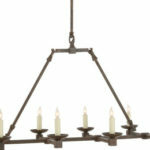 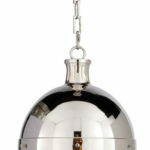 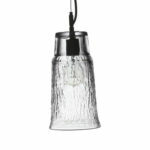 Our pendant selection can fill most any need. 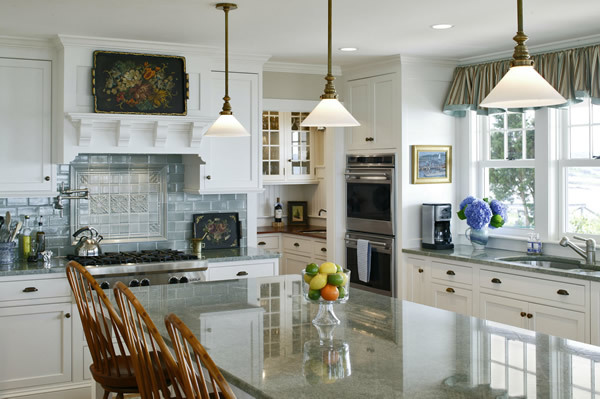 Whether you’re lighting a kitchen island, a hallway, a vestibule, or need that added touch to a room, we have it. 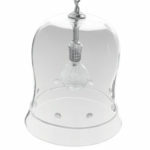 We carry the largest selection of Bell Jars in New England. 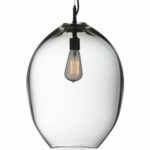 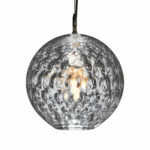 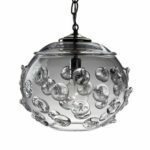 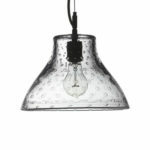 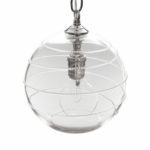 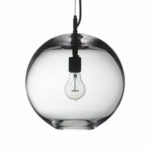 You’ll love our star collection, not to mention our hand-blown Murano art glass pendants.